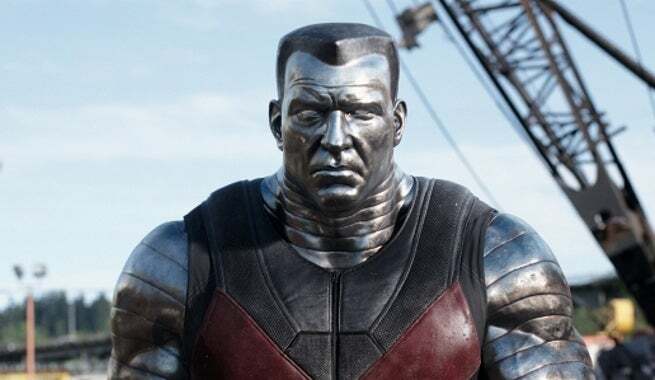 ComicBook.com was recently able to speak to Greg Lasalle, who provides the facial motion capture performance for Colossus in Deadpool. In the interview, Lasalle told us about the new technology being used for motion capture in the film, and what is what like stepping into the metallic mutant's shoes. We wondered if there was any one scene in particular that Lasalle found challenging, and it didn’t take long for him to come up with an answer. Sounds like Deadpool is taking Colossus’s gentle soul to comedic lengths, and likely more than once during the movie. Check out when Deadpool and other movies are coming out in ComicBook.com's Movie Release Schedule.